United will face league leaders Canberra FC in their semi-final clash in the 2018 FFA Cup Preliminary Rounds on Thursday night. Photo: Supplied by Belconnen United. 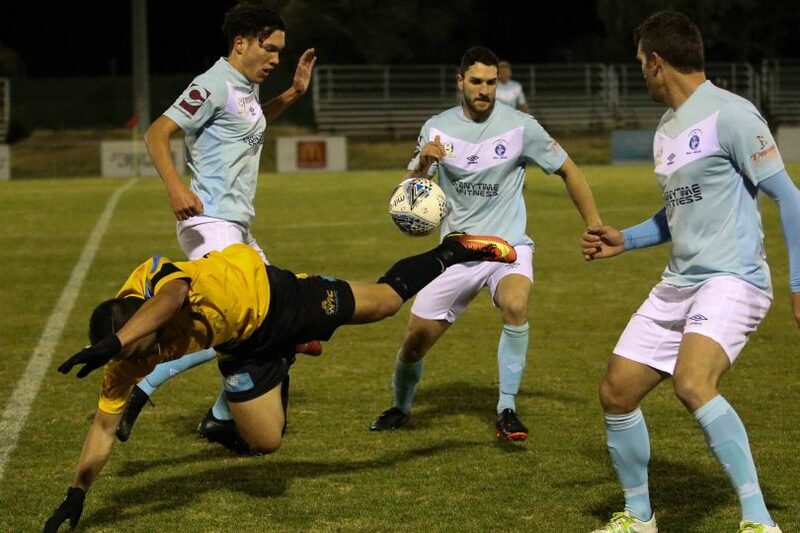 Belconnen United NPL assistant coach Steve Forshaw said the club had drawn a line in the sand and are moving forward after the sacking of head coach Peter Mazis a few weeks ago. The reigning premier league champions sacked Mazis and his assistant Marko Perinovic after United suffered a poor start to the season with four losses in their first seven league games. Technical director Ulisses da Silva replaced Mazis and the new assistant coach Steve Forshaw said the club was moving forward and was staying positive as they aim to turn their season around. “Ulisses and I inherited a team that was low on confidence and we needed to turn things around as quickly as possible but it is a very difficult task for anybody to step into the changing room and expect immediate results,” Forshaw said. Forshaw admitted the coaching staff had a difficult task in front of them as the duo try to fix the emotional state of a side that felt responsible for the sacking of their coach. 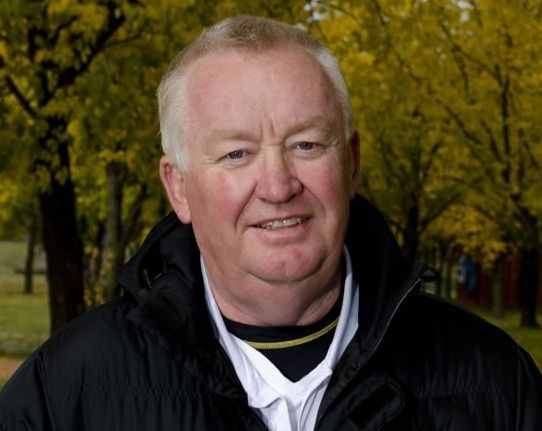 The former Tuggeranong United head coach strongly believes in the talent of the squad and knows sooner or later, the team will turn it around. “The players clearly did not want to see a sacking of their coach. They did not want to have that burden to carry and the club definitely did not want to do it but it reached the conclusion that it had to,” he said. “But we have drawn a line in the sand and we move forward. To turn the season around, we just need to remain positive. Assistant coach Steve Forshaw believes “with a little bit of luck, we can have success this season even if we haven’t had a great start”. File photo. “We as coaches need to make sure that our players see that the coaching staff is well-prepared in training, that we are passionate about what we are trying to achieve, and that we have the faith and belief in the talent of the squad. If we can keep reinforcing that message, the players, if not immediately, sooner or later will buy in. United will face league leaders Canberra FC in their semi-final clash in the 2018 FFA Cup Preliminary Rounds on Thursday night. It was a 5-0 hammering in favour of Canberra FC the last time they met a matter of weeks ago, but Forshaw was confident his side was capable of causing an upset. “Canberra FC is the form team in the competition at the moment so we are expecting it to be a really tough game,” he said. “They beat us once already this season and beat us quite comfortably although we went down to 10 men, but the response we have had over the last couple of weeks from the team indicates that we are back on the right track and we will give them a better game this time round. “We have tweaked a few things that helped us get a result last weekend against Tigers. We have changed the formations slightly but in terms of discipline, players are being reminded that the game is a lot easier if we finish with 11 players on the pitch rather than 10. It is up to our players to take some responsibility for the way they act on the field. Match 1 | Canberra FC v Belconnen United – Thursday 7th June, 7 pm @ Deakin Stadium – will be streamed LIVE thanks to BarTV Sports.